Tobacco harm reduction was the subject of debate in the House of Lords, where Baroness Blackwood, The Parliamentary Under-Secretary of State for the Department of Health and Social Care, took questions from other members of the second chamber. While vaping received supportive comments the same can’t be said for snus. A new survey suggests that very few smokers know there is sugar added to cigarettes to reduce the harshness of the smoke, and that the added sugar also increases toxins in cigarette smoke. This is according to a study published in the journal Nicotine and Tobacco Research. “Knowledge is power and there is a clear gap in awareness,” said lead researcher Andrew Seidenberg, a public health doctoral student at the University of North Carolina at Chapel Hill. He added that in addition to increasing the amount of harmful chemicals in smoke, the sugar additive also adds to the addictive potential of smoking. Mel Morris tried to give up smoking using all the usual nicotine-replacement products – gum, patches and lozenges – without any success. Then in 2015, she joined a pilot programme in which eight Māori women used e-cigarettes (vaping) in an attempt to stop smoking. Within a few weeks of starting the Vape2Save programme set up by public health advocate Rebecca Ruwhiu-Collins, Morris felt healthier and more energetic. 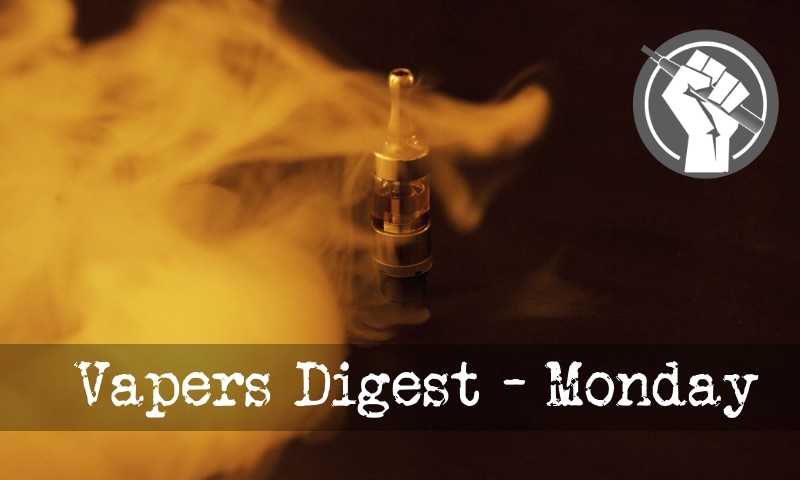 After eight months she was also debt-free – vaping is 90% cheaper than smoking ready-made cigarettes. While a human right to health-relevant, harm reduction information even for youth has been widely accepted for sexual health for decades by major national and international agencies, such a human right has more often been ignored for youth who are using tobacco/nicotine products. This commentary reflects on the need for public health ethical assessments that include genuine consideration of a human right to health-relevant information for both youth and adults. Such consideration would not necessarily mean that the human right determines the right course of action, especially when the net utility for population health is being debated . But the failure to even consider human rights as a critical prima facie issue constitutes an incomplete bioethical assessment. The Health Ministry is currently working on a new Bill that will address both traditional tobacco cigarettes and electronic alternatives, which they aim to complete by the year’s end. Minister Datuk Seri Dzulkefly Ahmad said at the present, tobacco cigarettes and vape come under different laws. “Cigarettes are regulated by the Control of Tobacco Products Regulation 2004, itself under the Food Act 1983, while e-cigarette liquids containing nicotine fall under the Poisons Act 1952,” he said during the World Health Day 2019 celebrations at the ministry complex. New Delhi: An NGO has written to the Prime Minister’s Office highlighting the need for a regulatory framework for vaping products, so that they can be used as an alternative to combustible tobacco products like cigarettes. The Heart Care Foundation of India also marked the letter to the Ministry of Health and state health departments on policies and regulations of vaping products, including e-cigarettes, based on a consensus statement signed by leading medical practitioners, which is scheduled to be published in the April edition of Indian Journal of Clinical Practice. There may well come a time where the name Glantz is used as a byword for production of the worst kind of deliberate junk science, such is his expertise in the practice. Just like we derive the term gerrymandering from the grubby antics of Elbridge Gerry, so we may – nay, should – in future refer to research fraudulently contorted to achieve a preconceived conclusion in any discipline to have been ‘Glantzed’. I have been holding my tongue over the last few days, though the temptation to lash out and say a few choice words has actually been overwhelming. I have watched as vapers have attacked other vapers, watched smoking advocates attack harm reduction advocates and vice-versa, then watched everyone attacking everyone over the new sugar tax. Now today, I have seen some people going ballistic over seeing an advert for Heat Not Burn at a Vape convention.